There are really only 3 possible views people can have of the Bible. 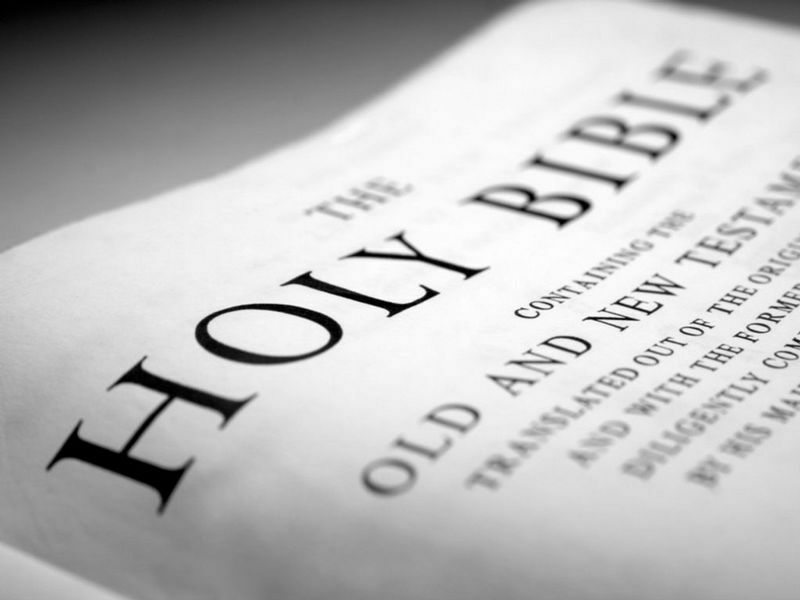 There are only three ways to consider what the Bible is and therefore how to respond to it’s teachings. Just 3. No more. No less. 1. The Bible is ALL TRUE. This view holds that the Bible is God’s Word, the very spoken word of God himself. It is without error. It is trustworthy. It is absolute truth. It is holy, like God is holy. It is therefore something we obey and follow. Something we believe in. 2. The Bible is PARTLY TRUE and PARTLY FALSE. I pick which parts are which. Most people fall into this category. This view holds that the Bible has portions that are true, but other parts are false folk tales or legends. For example, most people believe that Heaven is real and the Bible accurately describes it, but they don’t believe in Hell or the manner in which someone gets to Heaven (only through Jesus). So they pick the part they like to believe is true and disregard the portions they don’t like. The individual is the judge on each particular section of the Bible. You can like Jesus, but not Paul. You can like 1 & 2 Samuel, but not Genesis. You pick. Your choice. 3. The Bible is ALL FALSE. This view holds that the Bible is worthless. It has no value. It is all a bunch of religious lies that people have created to control others. Every single word is pointless to our lives. In other words, the Bible is just a book like any other on the shelves at a bookstore. These are the only options. So which view do you hold? My sense is that as we move further and further into postmodern culture, view no. 2 will dominate our culture.